Air Canada President and Chief Executive Officer Calin Rovinescu has won the Executive Leadership Award at the 2018 Airline Strategy Awards. The award, for the airline president/chief executive who has demonstrated outstanding strategic thinking and leadership, was presented in London. The Airline Strategy Awards are run by established air transport industry news and analysis provider, Flight Airline Business. "Having worked closely with Calin as he led the successful transformation of Air Canada, I can fully attest that he personifies the attributes the Executive Leadership Award is designed to recognize. From clearly articulating a vision for the airline's success to developing and guiding the skilled team needed to realize that vision, Calin has at every step shown himself a powerful leader who at all times keeps the best interests of all stakeholders – investors, employees and customers – central to decision-making," said Vagn Sørensen, Chairman of the Board of Directors of Air Canada. 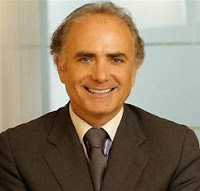 In recognizing Mr Rovinescu's accomplishments, Max Kingsley-Jones, executive director content at FlightGlobal and host of the Airline Strategy Awards, said: "The airline industry is enjoying a healthy existence right now in an era of sustained profitability and stability. 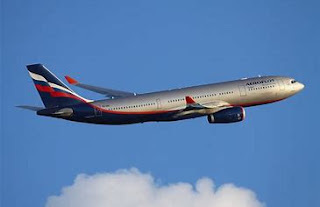 But some airline management teams are still rising above their peers through clever strategies and innovative thinking." This is the second significant recognition Mr Rovinescu has received recently. In June he was named a Member of The Order of Canada. Previously, he was named Canada's Outstanding CEO of the Year (2016), and was selected by the Globe and Mail's Report on Business as Canada's Best CEO (2013). 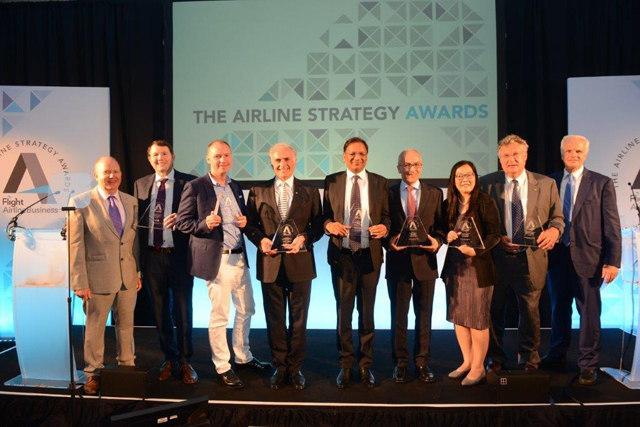 Other winners included Ajay Singh, chairman and managing director of SpiceJet, for low-cost leadership; Aegean Airlines chief executive Dimitrios Gerogiannis for sector leadership; TAP Portugal and Azul for finance; Air New Zealand for marketing; and Singapore Airlines for network strategy.